The package adds $7,500 to Ghibli, Levante, or Quattroporte models already fitted with the GranLusso trim. Models furnished in the Edizione Nobile package are scheduled to arrive at American and Canadian Maserati showrooms in December. 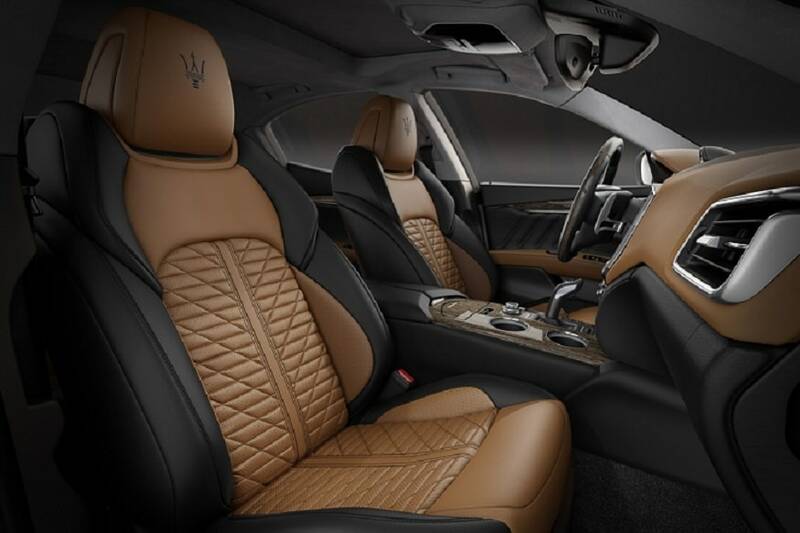 The package adds $7,500 to Ghibli, Levante, or Quattroporte models already fitted with the GranLusso trim.